Our HQ is nestled in the Upper High Street of chocolate box picturesque Broadway in the heart of the Cotswolds. Here, we have a workshop where we make our small-batch Artisan Handmade products. This is where we also run our Little Soap School, the place where others can create their very own vegan friendly gifts to give. Emma’s vision to make natural soap accessible to all means that part of what she has always done is train others in sudsy know how. We’ve had visitors from all over the country and even overseas! On our courses, we can host one-to-one, or a small number of students at a time, or a gang all learning together. We help create the perfect learning environment for all our students, to insure they efficiently learn the art of crafting natural soap, and vegan friendly gifts. Whichever option, you’ll get plenty of attention from our knowledgeable trainers. You’ll learn how to do what we do, but from your own kitchen. Once you’ve learned the art of crafting our natural cosmetic products, you can recreate these products anytime you wish!  We’re very proud that some former students have even gone on to set up their own handmade soap hobby businesses! Let’s join forces in transforming the cosmetic industry in creating genuine natural, cruelty free cosmetic products, and vegan friendly gifts and gift boxes that are accessible to all.